Gary Scherbain of Wah-sa gallery has initiated a new program for AIHM along with a gift of over two hundred works of art. He is retiring from the gallery and wants to help get art into our healthcare facilities. 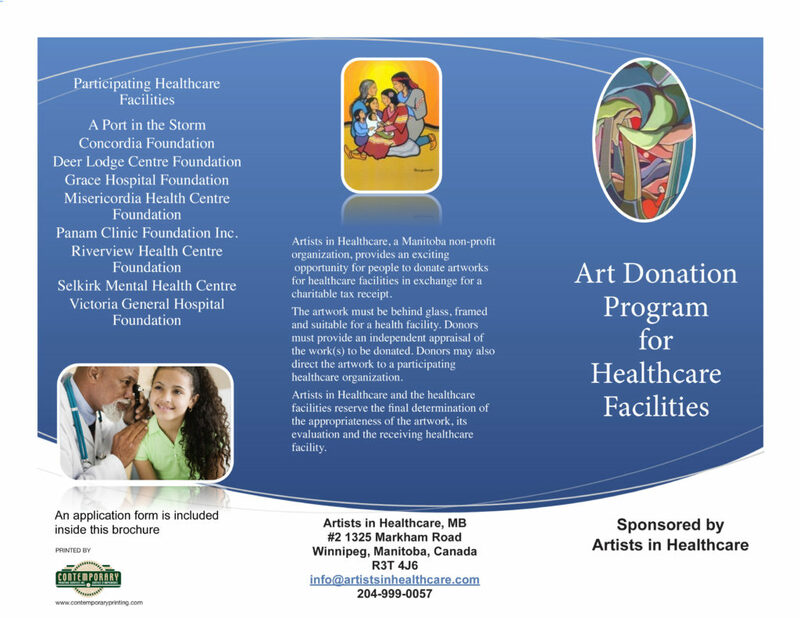 Artists in Healthcare, a Manitoba non-profit organization, provides an exciting opportunity for people to donate artworks for healthcare facilities in exchange for a charitable tax receipt. The artwork must be behind glass, framed and suitable for a health facility. Donors must provide an independent appraisal of the work(s) to be donated. 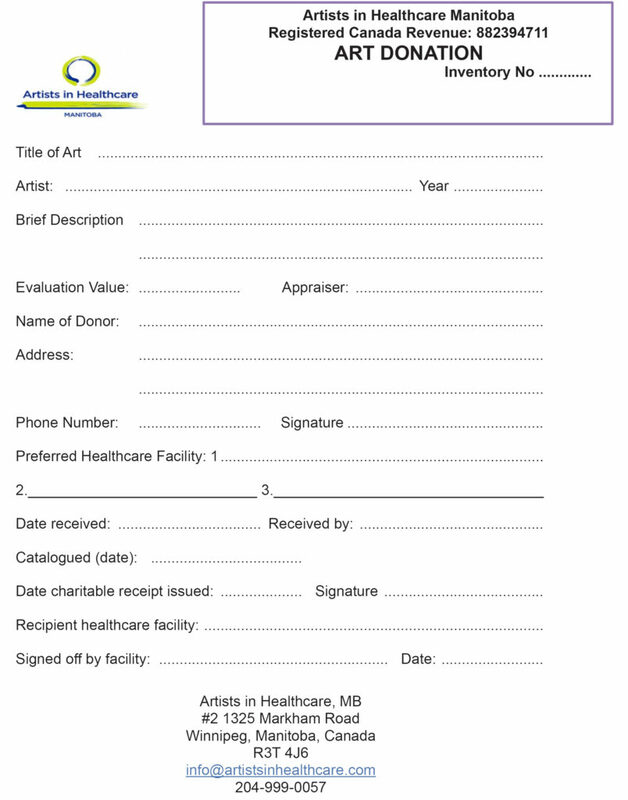 Donors may alsodirect the artwork to a participating healthcare organization. Artists in Healthcare and the healthcare facilities reserve the final determination of the appropriateness of the artwork, its evaluation and the receiving healthcare facility.